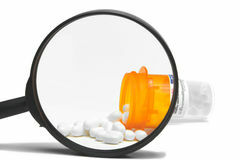 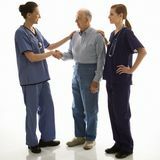 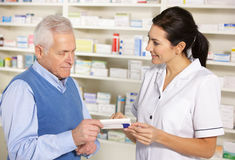 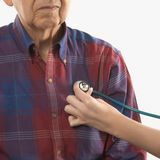 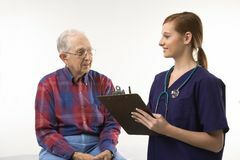 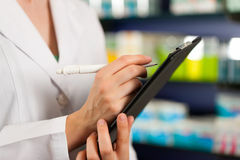 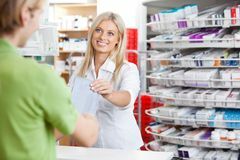 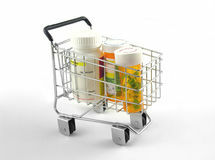 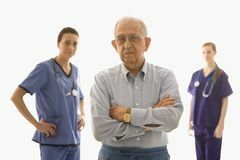 Mid-adult Caucasian female hands holding medication case for an elderly Caucasian male. 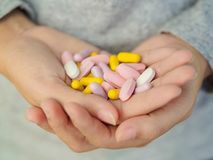 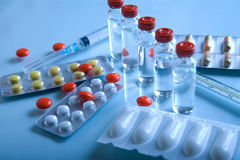 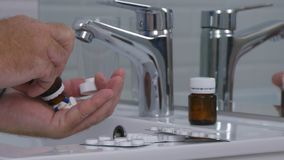 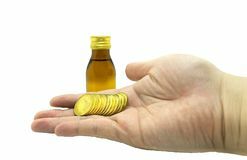 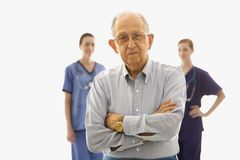 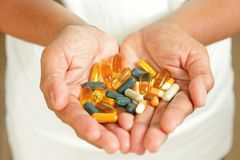 Medicine in one`s hand Man Taking a Mix of Drugs and Pills in Bathroom Medication in the hands drug opaque glass bottles and stack of coin handle by man hand Pills in hand Adult male senior taking medication with water An elderly man drinks a medicine. 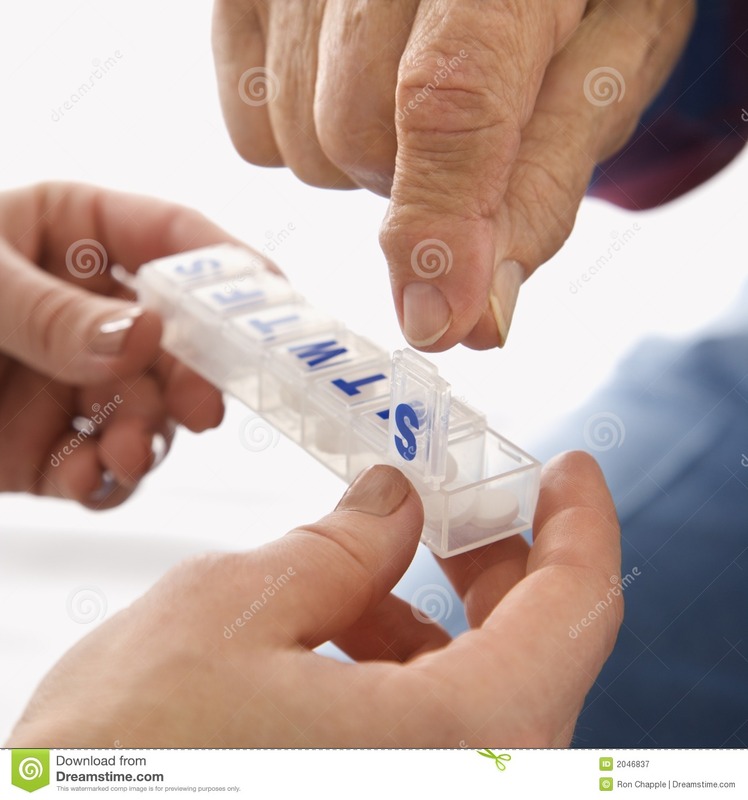 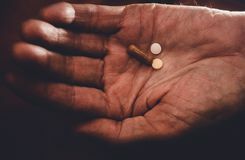 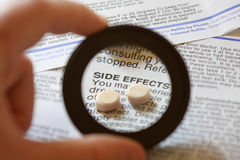 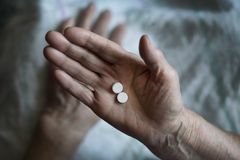 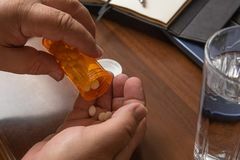 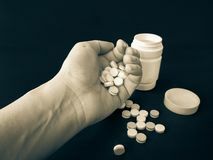 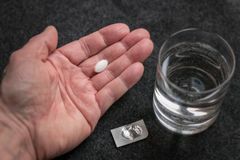 A pensioner takes a pill medic Elderly man with pill or drug tablet or medication in hand and glass of water at home Close-up woman hand holding a lot of different pills.